Wastewater owner-operators have long been hampered by a challenging information deficit. The conventional reactive approach has resulted in critical tasks such as rate study analysis, long-term capital planning and near-term operations and maintenance planning being conducted without a comprehensive understanding of the true state of the collection system. Furthermore, service level expectations are established, rates are widely accepted to be too low and traditional funding sources are limited and drying up. In this environment, surprises resulting from unknown issues can have dire consequences. At RedZone, we help solve the problems that arise from not knowing. With the information in hand that has been previously unavailable, owner-operators can make more informed decisions on how to spend limited capital and O&M dollars. 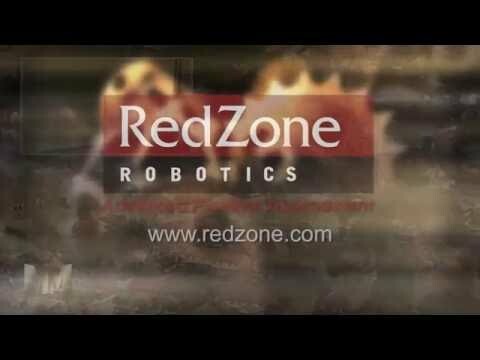 RedZone provides turnkey solutions that both help acquire information that has always been desired and then also make that information easy to use. This data-oriented approach enables asset owners to be proactive in their asset management and execute projects based on complete sets of information.